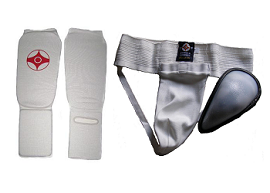 It must be of great interest to you that you are dealing directly with a manufacturer who has given you considerably low rates and the best quality. 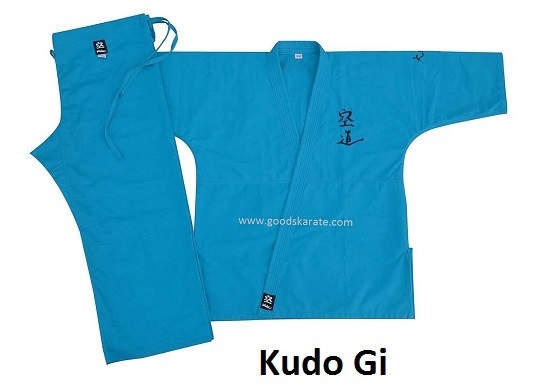 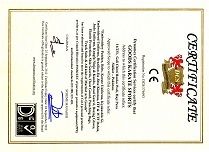 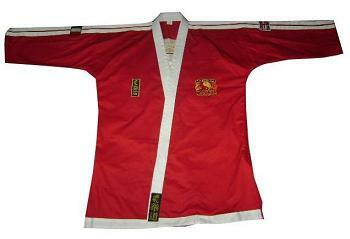 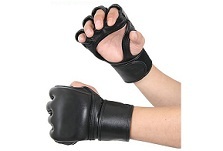 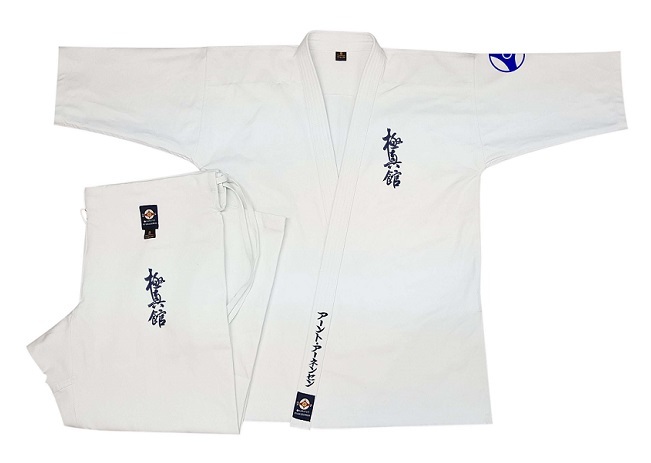 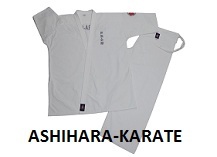 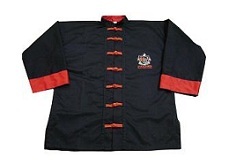 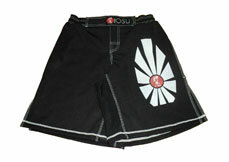 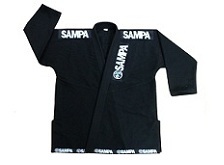 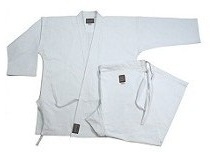 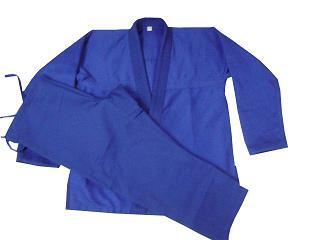 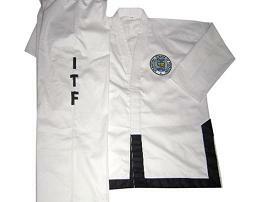 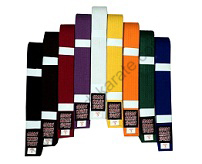 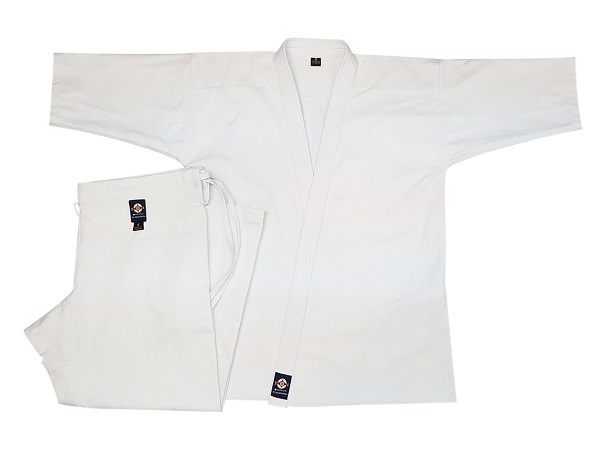 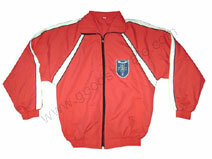 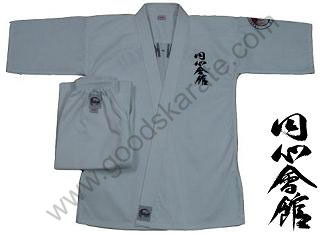 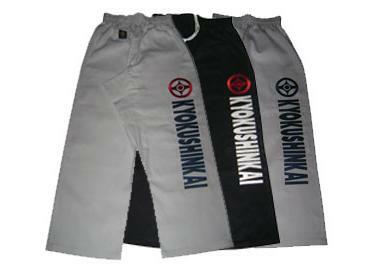 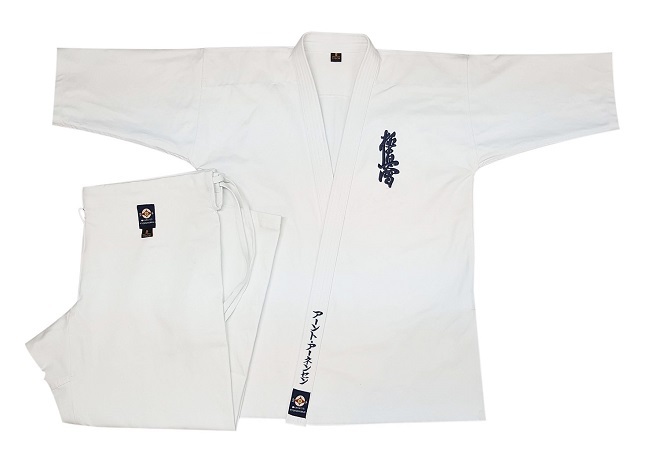 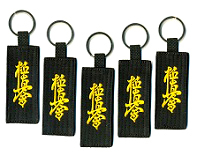 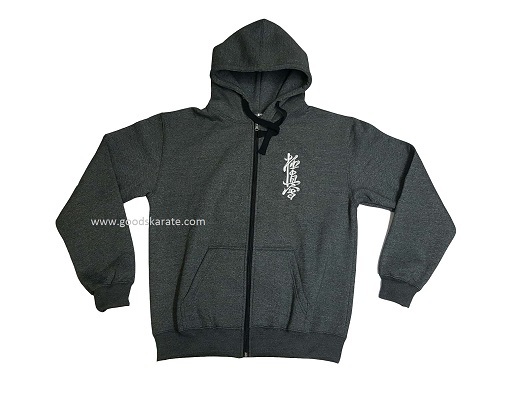 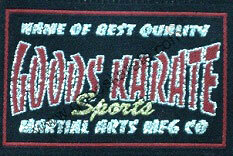 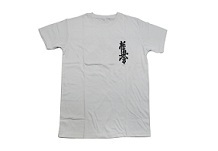 Goods Karate Sports Specializes in all kind of martial arts goods. 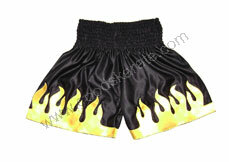 We accept large orders and small orders to introduce our high quality goods at very low rates. 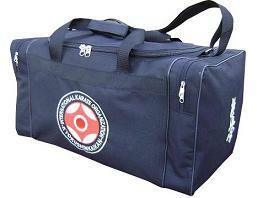 Small orders are sent through postal or courier services and large orders through cargo services. 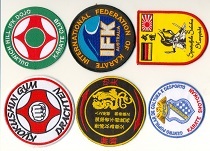 We provide the best service therefore we have customers all over the world.